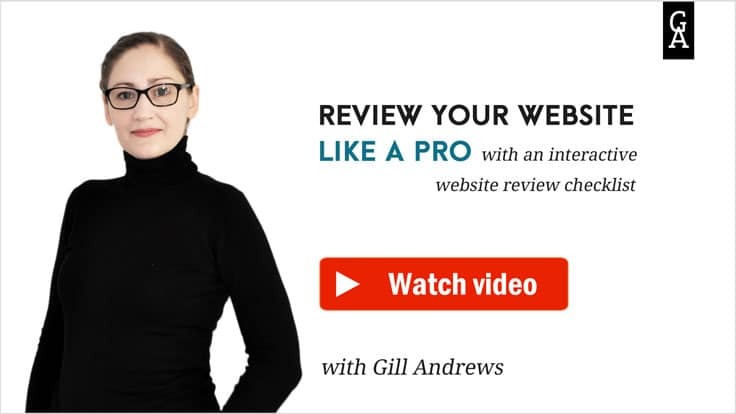 Can’t afford a professional website review? No problem! 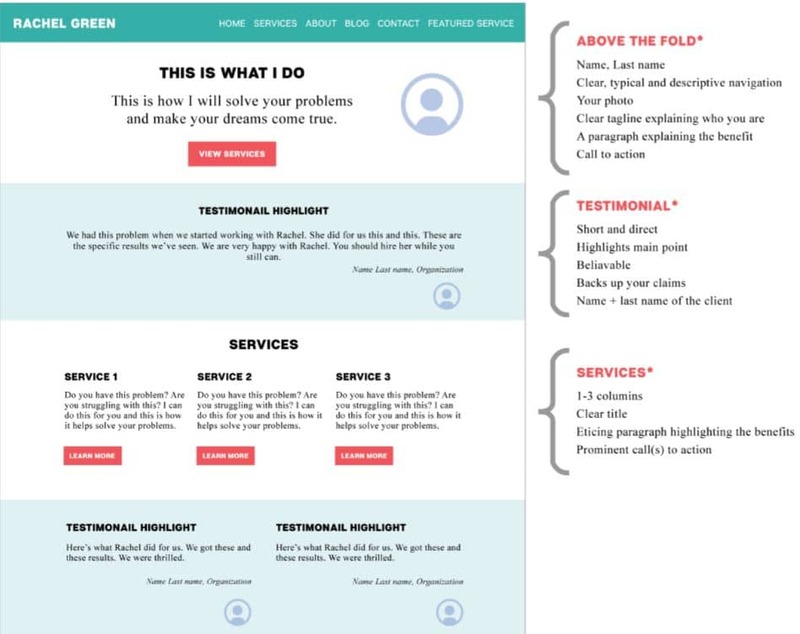 These free tools & resources will help you review your website like a pro. You may be an experienced copywriter, a skillful designer, or a great marketing consultant, but you may still feel overwhelmed when it comes to creating a website for your business that brings you clients.This freelancer homepage checklist shows you, step-by-step, how to create a homepage that will impress your prospects and become a solid foundation for your business growth. A website checklist for small and medium businesses based on a 4-step process of getting people to buy your product or hire you. 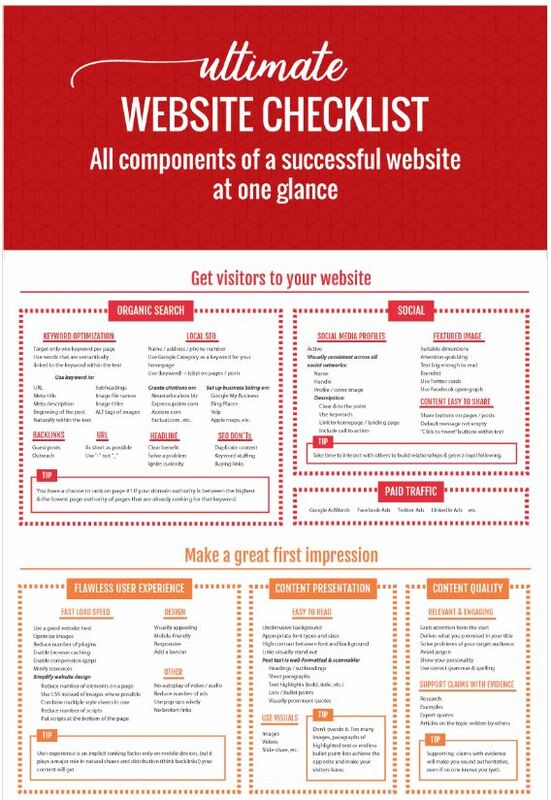 This website review checklist is an interactive mind map that consists of 200+ checkpoints covering all components of a successful website. It allows you to cross off the points, highlight and prioritize open tasks and track progress without any pen and paper.It also has a free video tutorial that shows you the best way to use it to review your website like a pro. 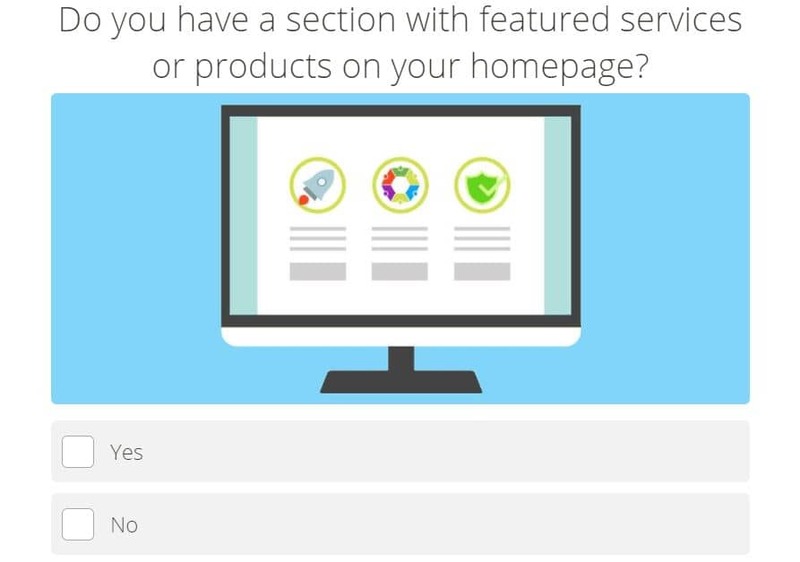 Quiz: How Good Is Your Homepage? So, you’ve got a business website. But is your homepage any good? How can you improve it? Take this quiz to find out.If it turns out your homepage could be better, the quiz results will show you how to improve it. Still struggling to get a clear picture and make your website work? Ask me to critique your website. Like this article? There is more where it came from. I share one short but actionable tip every Thursday. 2 out of 3 newsletters contain insider tips I don't share publicly on my blog.